Grandstream Networks has announced the relocation of their corporate headquarters, from August 1, 2013. 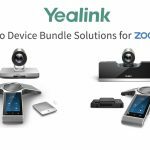 The new facility, located at 126 Brookline Avenue, 3rd Floor, Boston, MA 02215, is nearly three times larger than its previous facility to accommodate plans to increase staffing in sales, marketing and customer support. 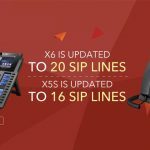 The new facility will also host a product showcase center to provide our partners and customers with hands-on demonstrations of our SIP-based products for converging voice, video, data and surveillance applications. 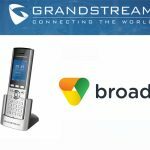 Grandstream produce a range of cost effective VoIP equipment including VoIP phones, Analog Adapters, VoIP Gateways, IP cameras and IP PBX like the recently announced UCM6100 series that includes the UCM6102, UCM6104, UCM6108 and UCM6116. 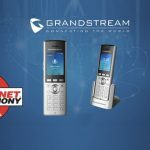 Since its founding in January 2002, Grandstream Networks has expanded its presence to include 7 office locations worldwide: Dallas, TX, USA; Los Angeles, CA, USA, Casablanca, Morocco, Valencia, Venezuela, Shenzhen, China, and Hangzhou, China, and world headquarters in Boston, MA, USA. 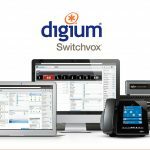 (ITSPA), 12-time winner of Internet Telephony Magazine’s Product of the Year Award and 8-time winner of TMC Labs Innovation Award.